READY FOR OCCUPANCY (Sod will be done in Spring)! ALL NEWLY DESIGNED MAIN FLOOR! 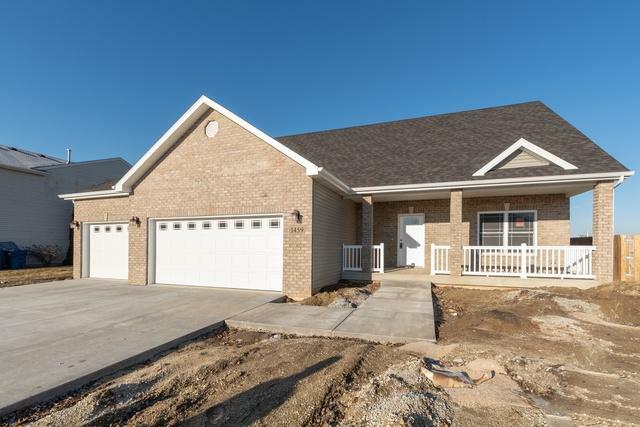 THE BEST OF A RANCH AND A 2 STORY COMPLETE WITH FULL BASEMENT AND 3 CAR GARAGE! 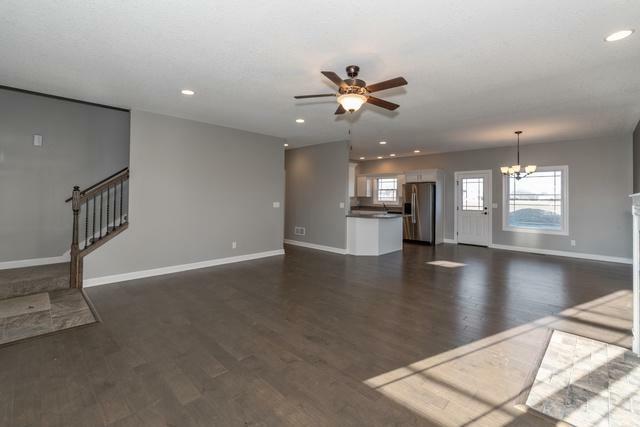 4 Bedroom, 2.5 Bath; Mud/Laundry Room; Hardwood Floors in Kitchen/Dinette and Family Room ; Ceramic in Baths, Laundry, Foyer; Hi- Eff Build; This appr 1925 Sq Ft 2 story has a Large Master Suite on 1st Floor, With All Tile Master Shower, making it great for optional Related Living! View this Open Floor Plan with Dining Area, Gourmet Kitchen Boasting Granite Countertops, Walk-in Pantry and SS Kitchen Appliances while still engaging in the fun happenings in the Large Family Room, with Fireplace. Completely built with Luxury, Hi-Efficiency and Quality in mind without all the expense. 9 Ft Ceilings on Main Level, Wide Trim, Panel Doors, etc.. 3 Large Bedrooms and a Full Bath Upstairs. So many extras and not enough space! Full Basement with Bath Roughed-in. Call today for your Appointment. Additional Pictures are of similar builds.